Ingredients: Kaolin (australian pink clay) powder, Rosa canina (rosehip,rose rubignosa) extract, Camellia sinensis (green tea) extract. Contains essential fatty acids and minerals, vitamins A- C and E.
I love a good clay mask, especially those containing pink kaolin which is not only excellent at drawing out impurities from the skin but it also helps to reduce irritation and inflammation and it's better suited to sensitive and dry skin then other clays, it also improves skin elasticity and texture. The Radiance Clay Mask comes in a powder form which might be less convenient, you need to mix a bit of the powder with water to create the right paste-like consistency to apply it to the face, but it gives the mask much longer shelf life, 36 months since opening the jar, and seeing as you don't need much of the powder for single use you'll have the face mask for many months. 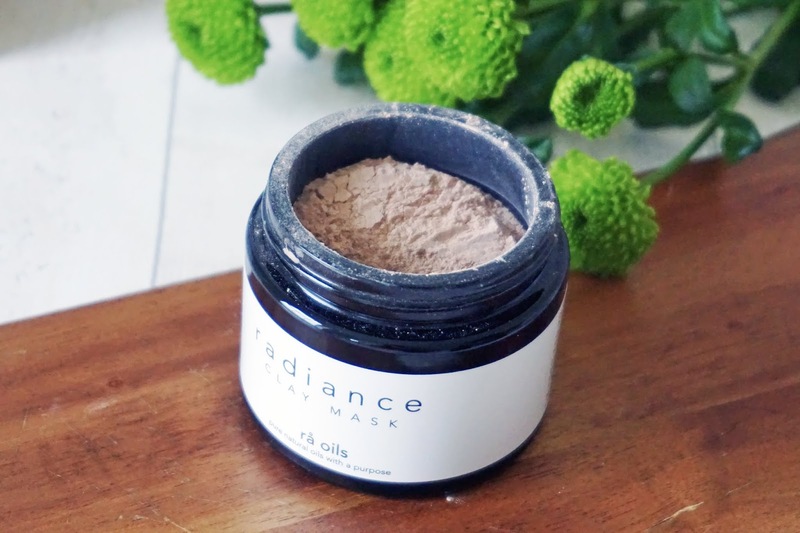 Alongside the kaolin the face mask in enriched with Rosehip Extract which is not only high in Vitamin C, excellent at stimulating collagen production and brightening the skin, but it's also rich in essential fatty acids and Vitamin A which help to regenerate and nourish the skin. Addition of green tea extract provides antioxidant protection. 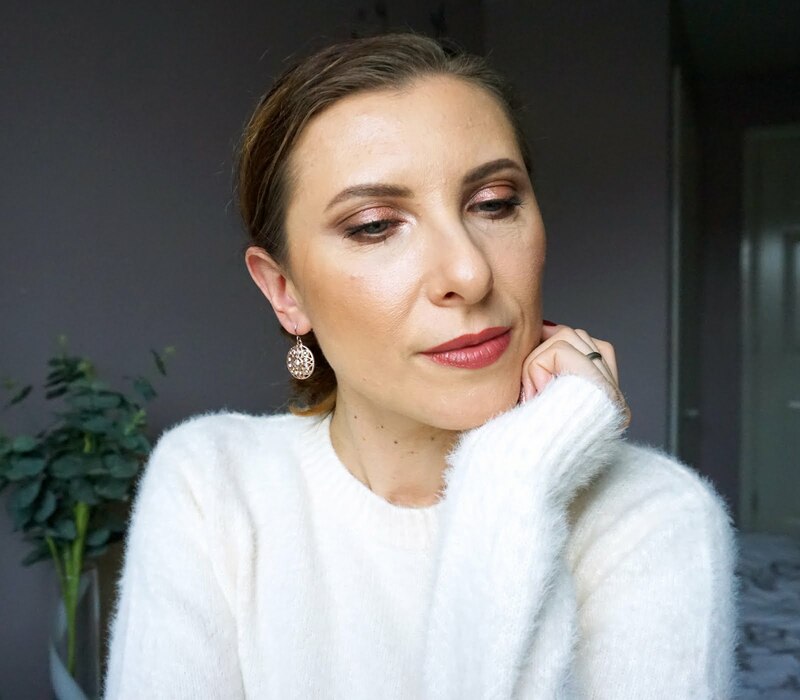 I've been really enjoying using the face mask as it truly delivers on its promises, it leaves my skin smoother, firmer, with my pores looking less visible, and glowing, without the dryness often associated with clay masks. I use it once a week mixing a teaspoon of the powder with a little bit of water, I tend to use Avene Thermal Water, and apply a thin layer all over my face. After 15-20 minutes I remove it with warm water massaging my skin for some gentle mechanical exfoliation. Overall a lovely face mask to keep skin clearer and more radiant if you don't mind the mixing aspect. 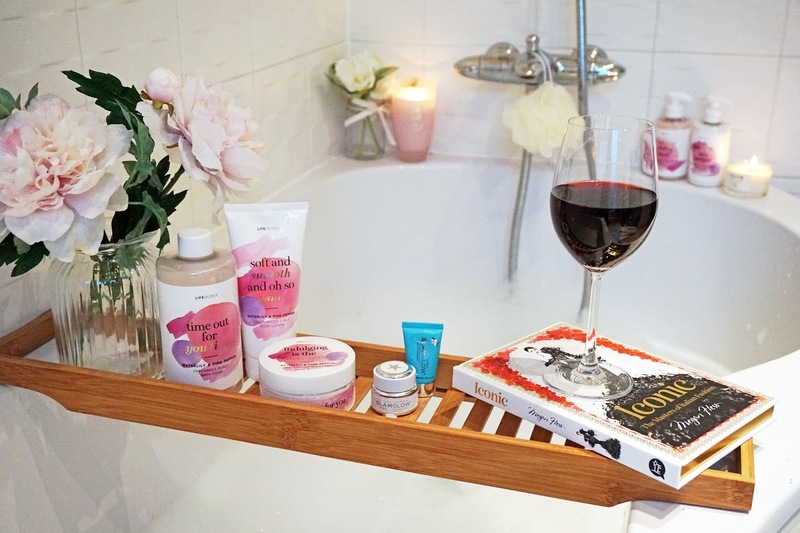 Now onto the star of the show for me, this gorgeous blend of skin loving oils which does exactly what it says, beautifully nourished, hydrated and radiant skin. Geranium Oil, antibacterial and soothing properties. The concoction of these pure oils not only smell beautiful and relaxing but it's a real treat for the skin. 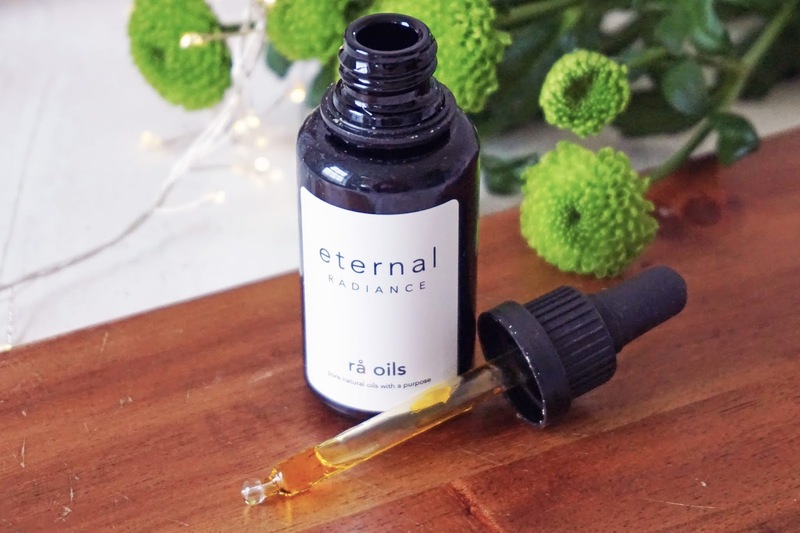 I am a big fan of facial oils and have some favourites but ever since I received the Rå Oils Eternal Radiance, (almost 2 months ago) I've been choosing it over any other facial oil in my skincare stash. It sinks into my skin without making it greasy, I even mix it with my daytime moisturiser for extra hydration without the worry of my skin becoming too oily throughout the day. The result is nourished, brighter looking skin with healthy glow. I'm borderline obsessed with this facial oil and the fact that it's made with love by mother and daughter using only the highest quality oils makes it even better. Once opened you need to use the oil up within 6 months so bear that in mind when choosing which size to go for (there's 30ml and 50ml available), just like with almost any oil you only need a few drops every time. 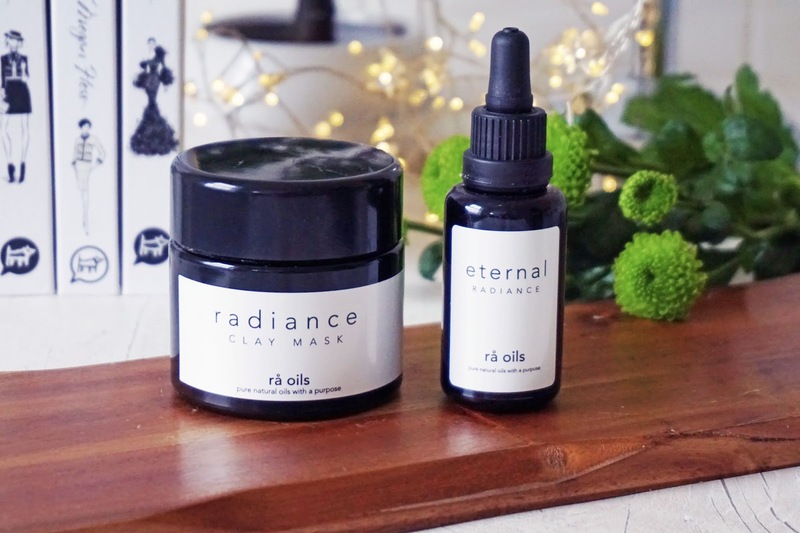 Have you heard of Rå Oils? What's your favourite facial oil?